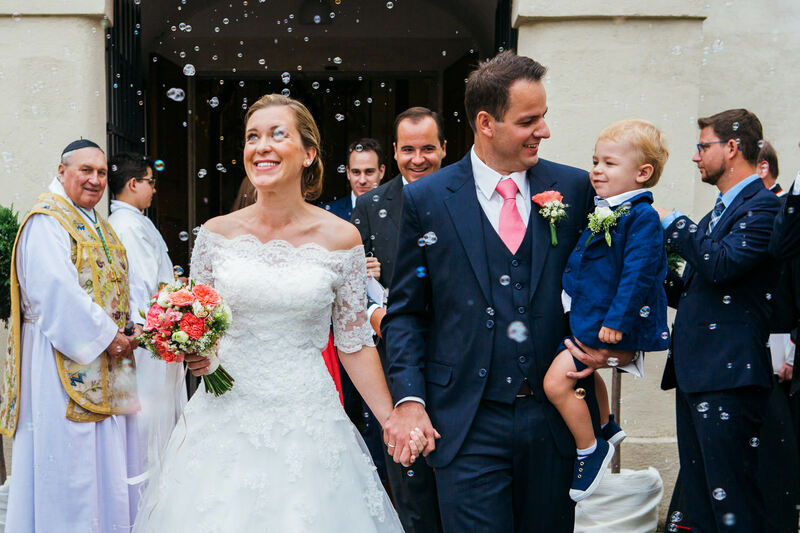 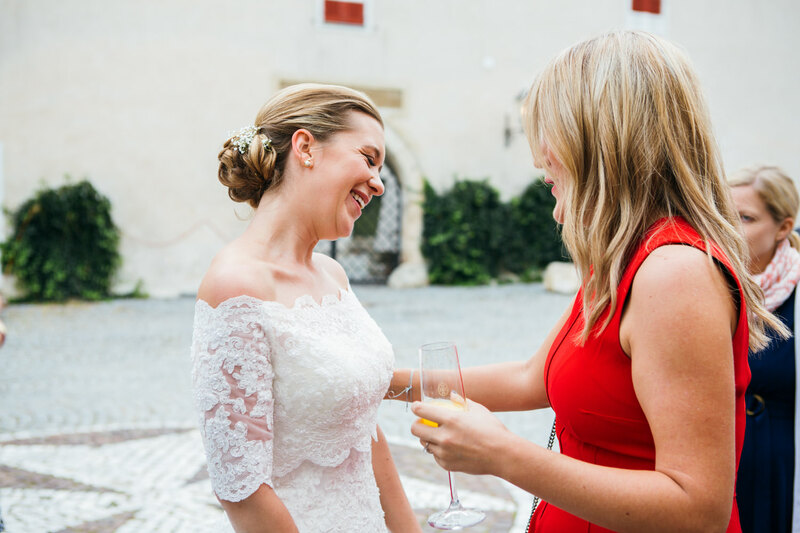 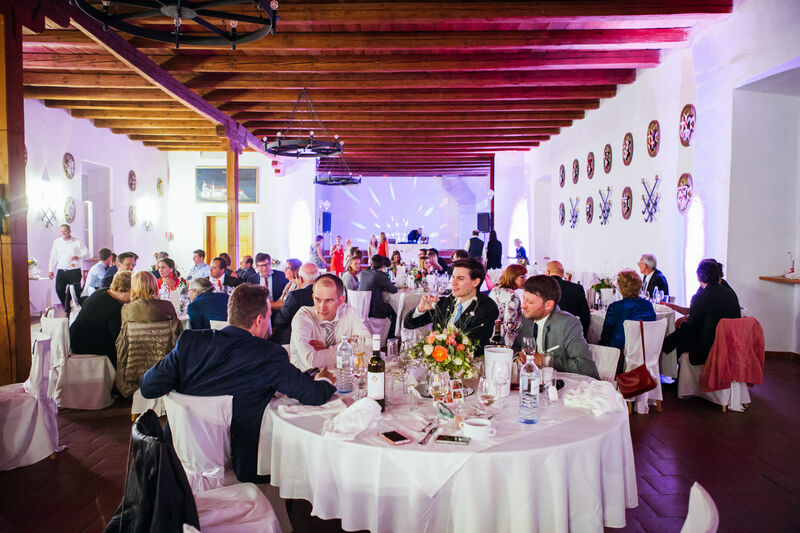 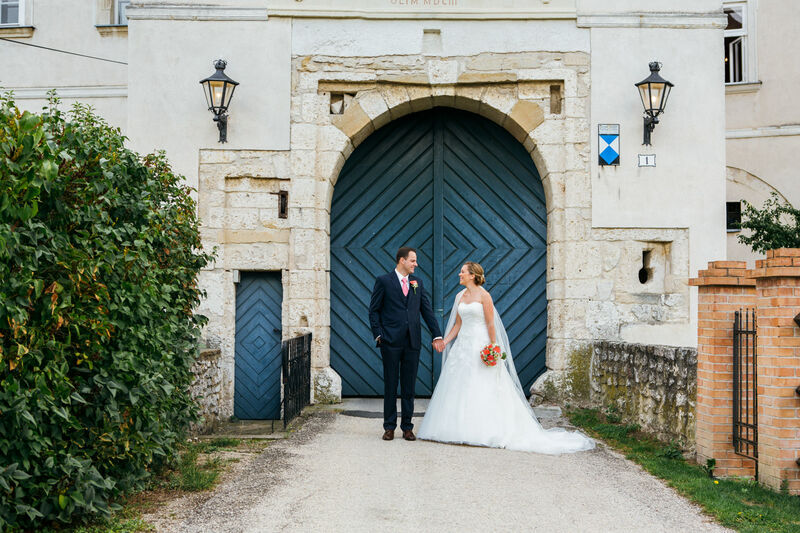 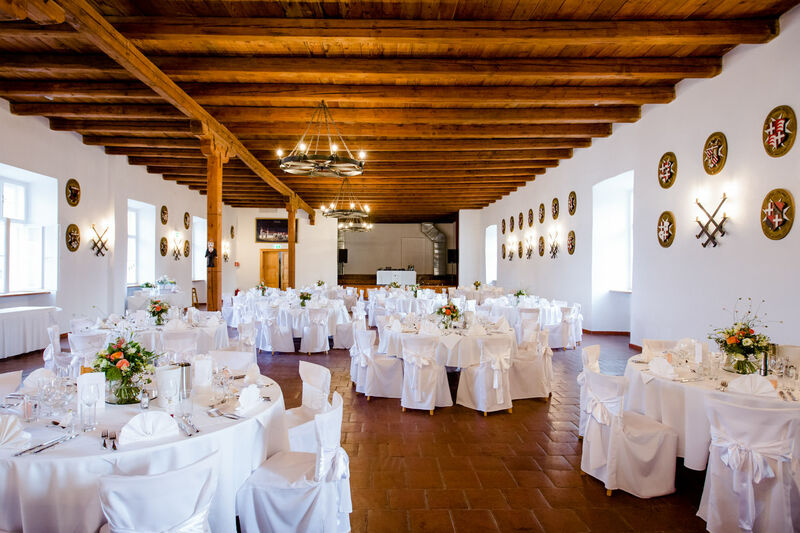 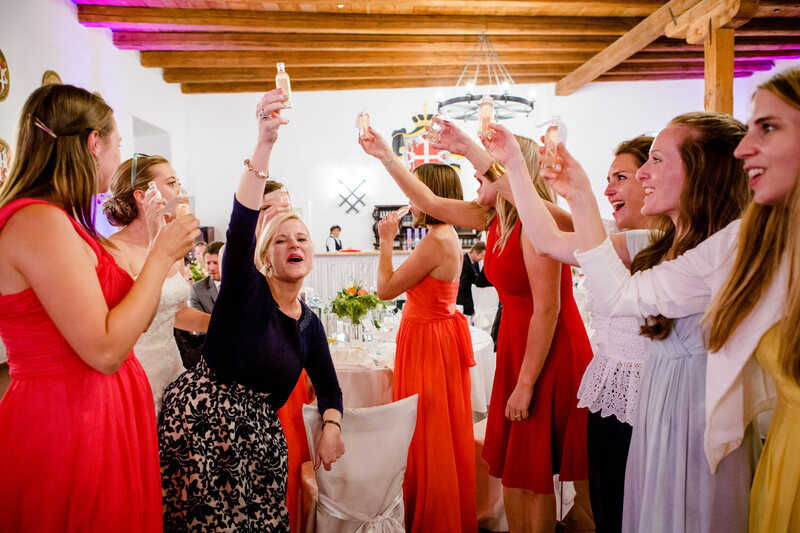 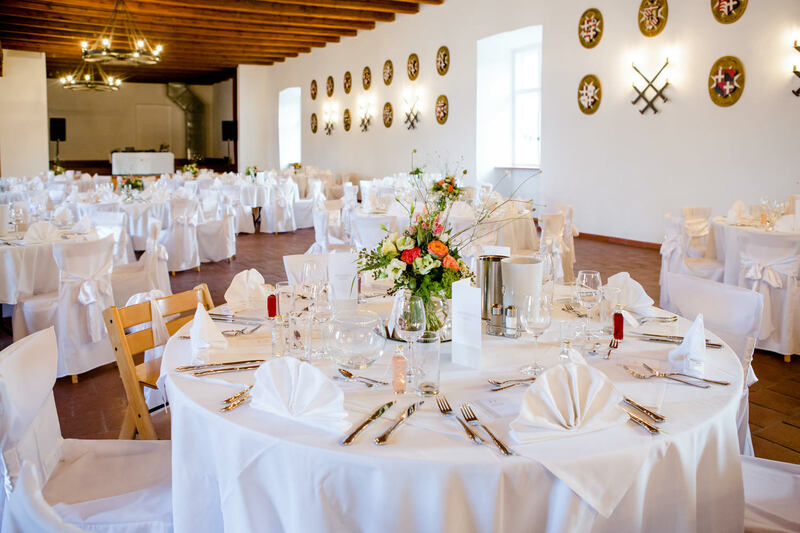 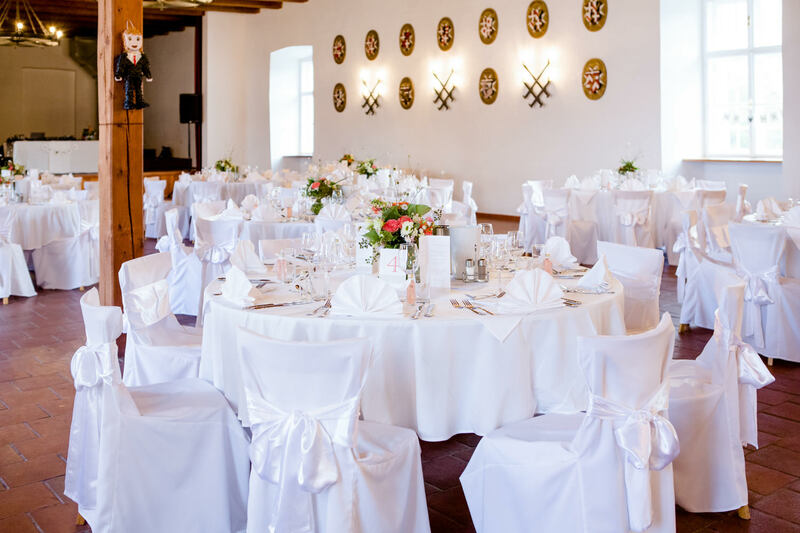 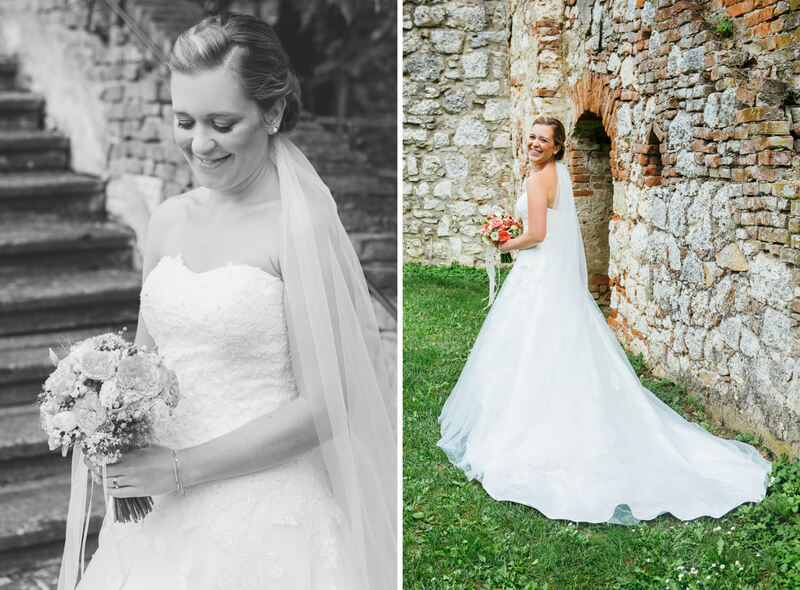 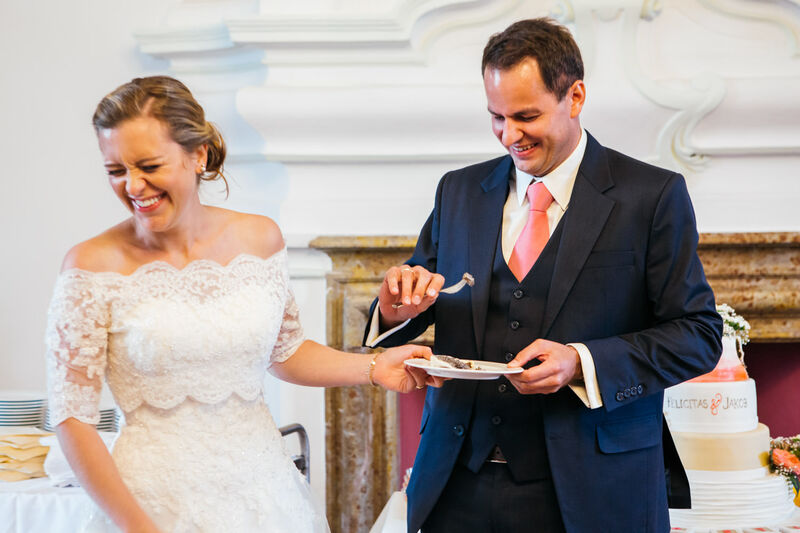 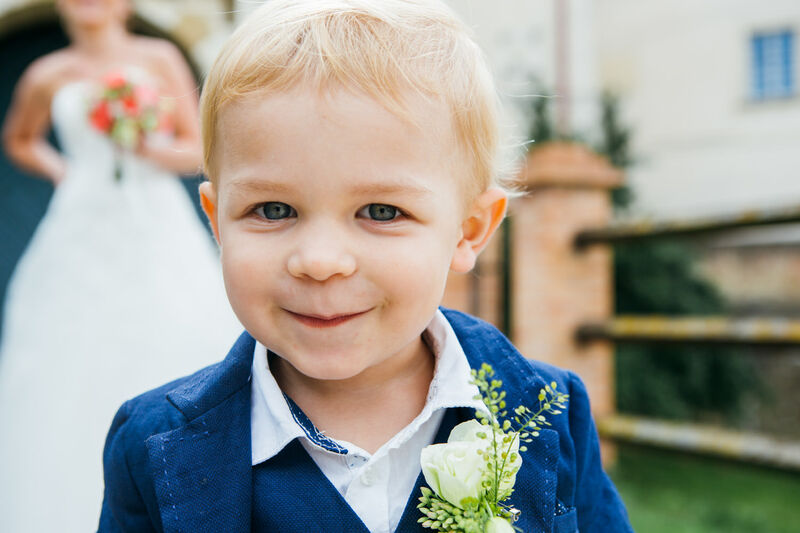 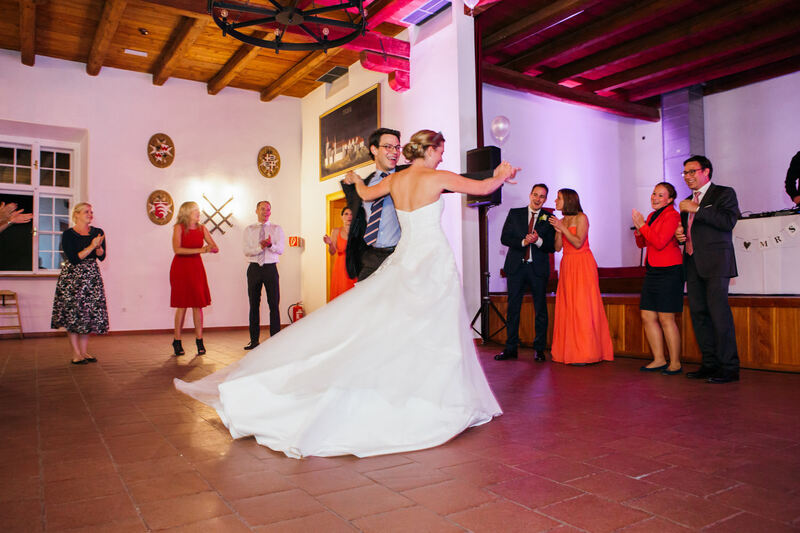 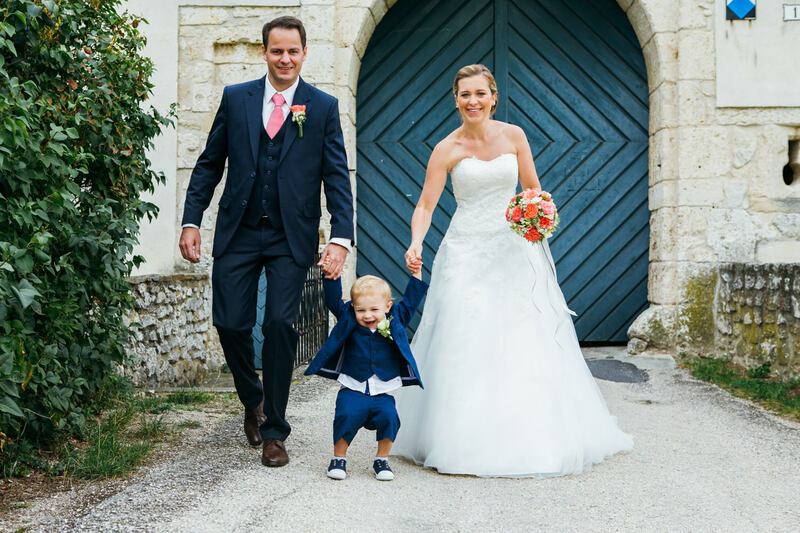 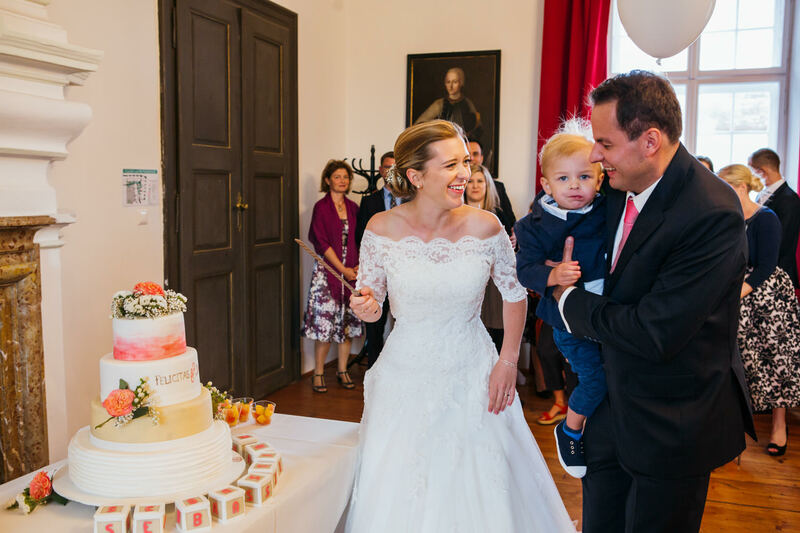 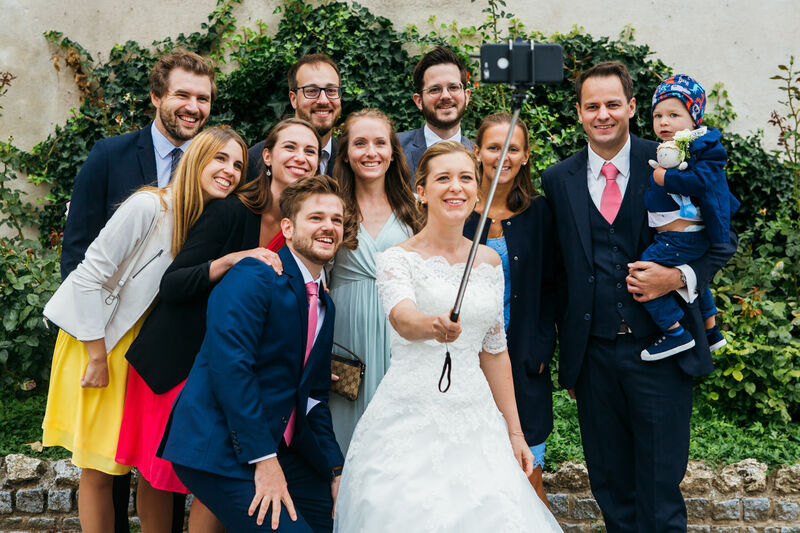 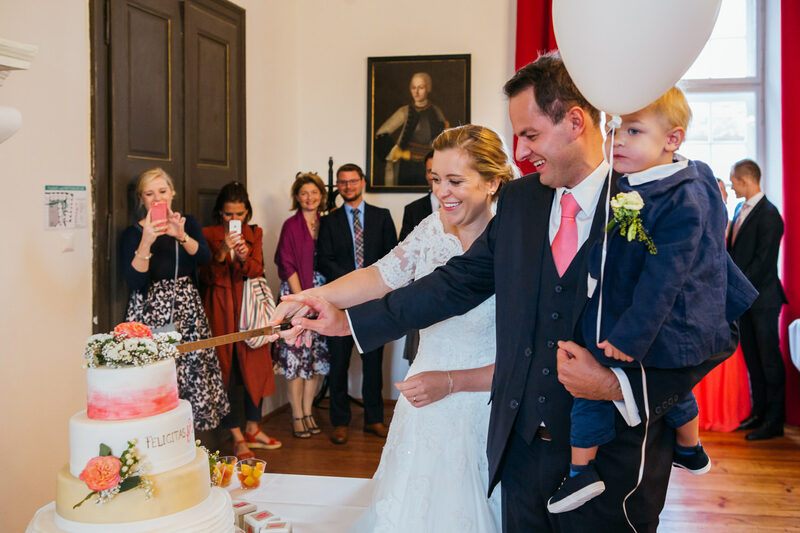 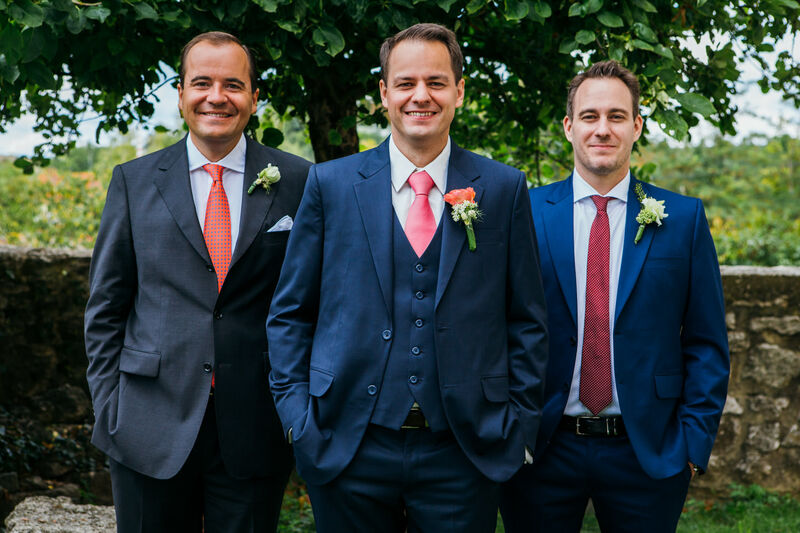 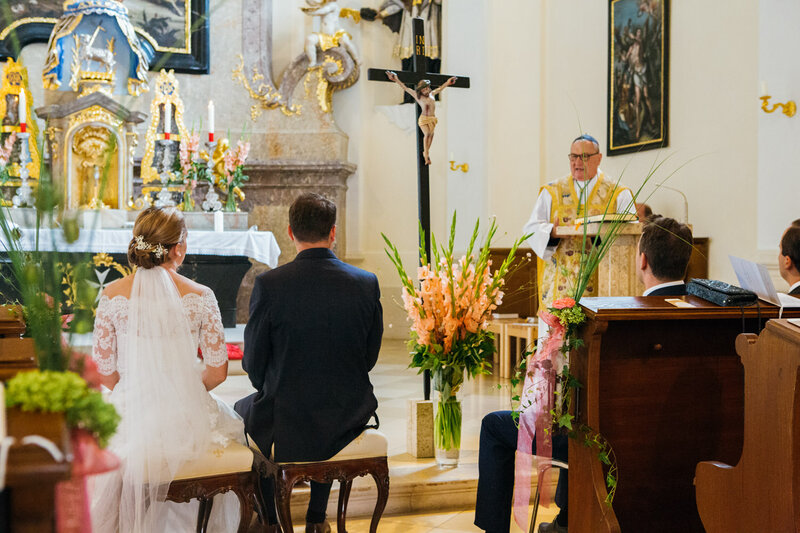 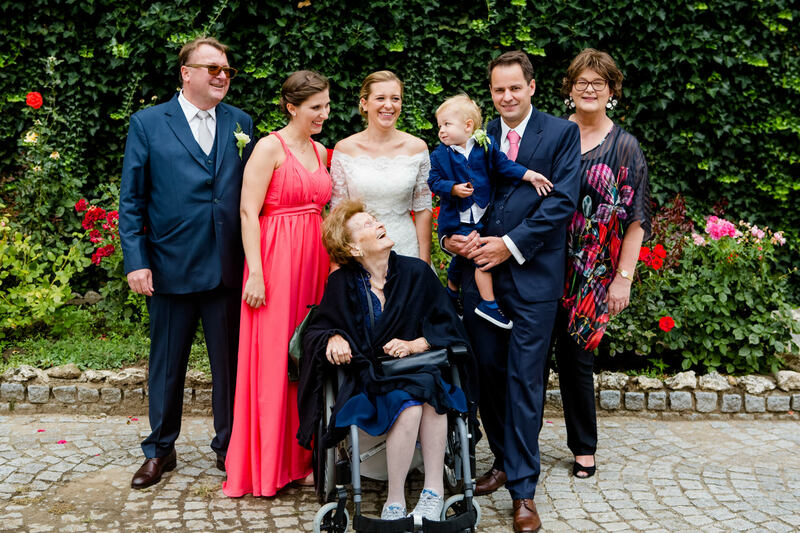 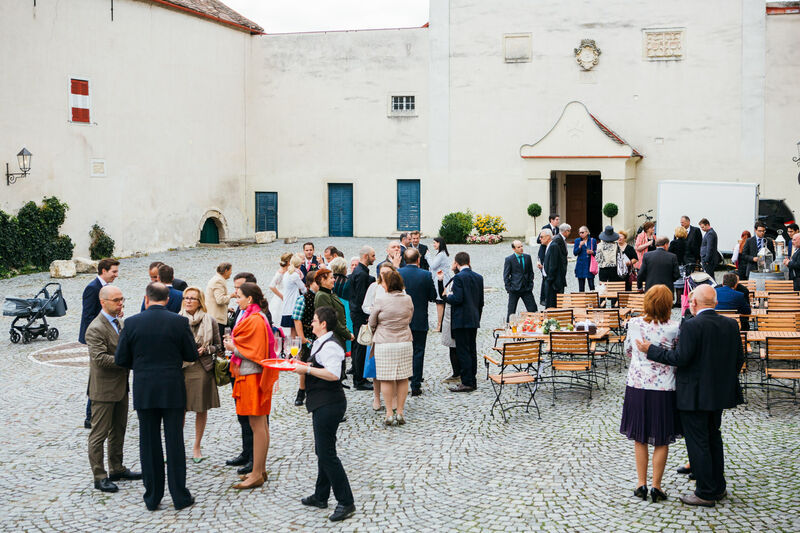 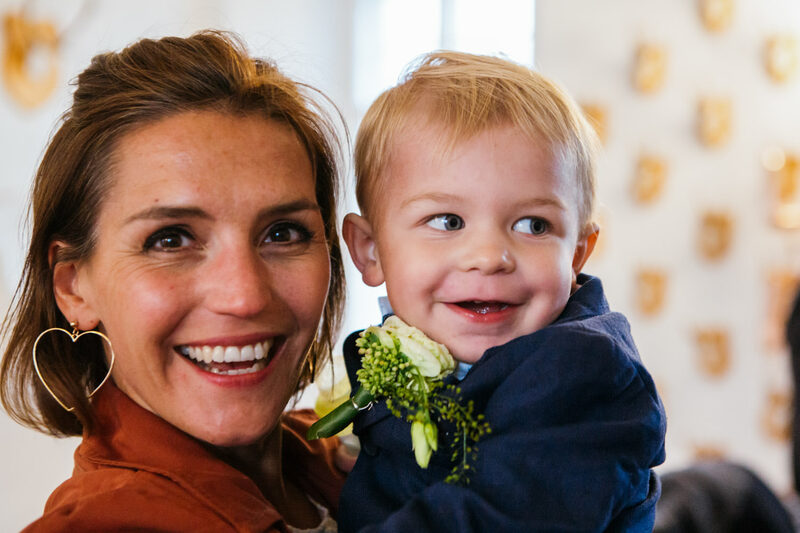 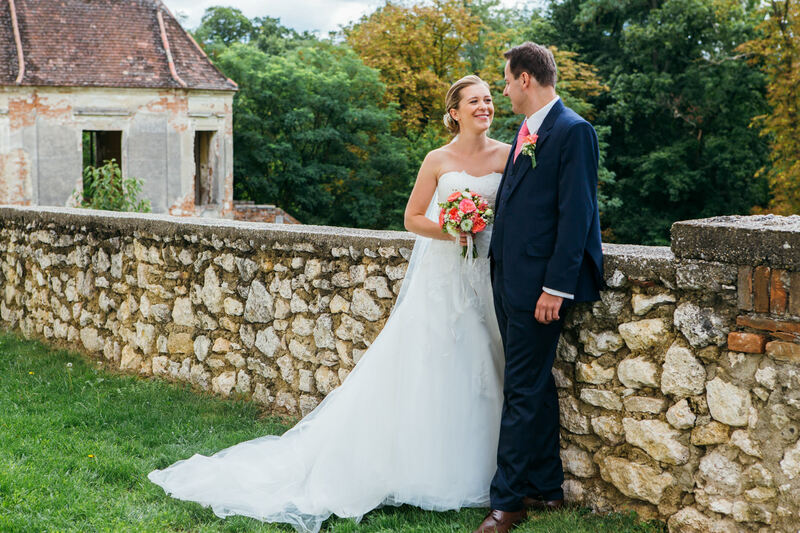 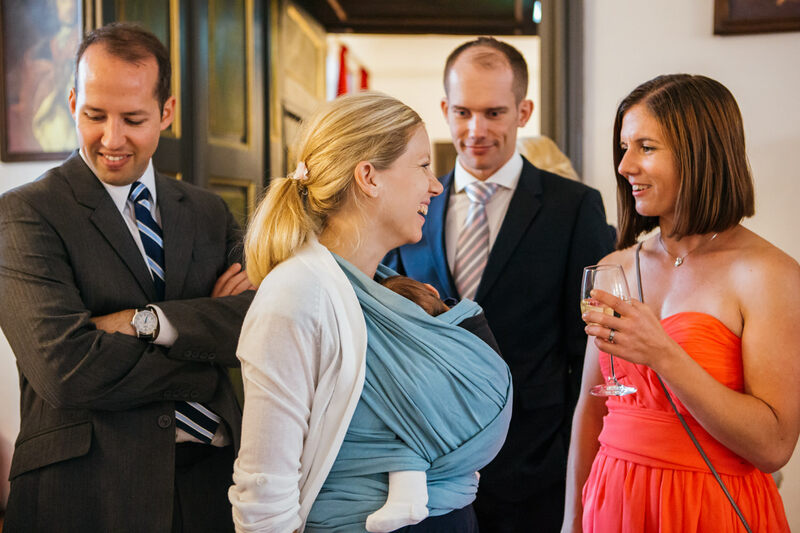 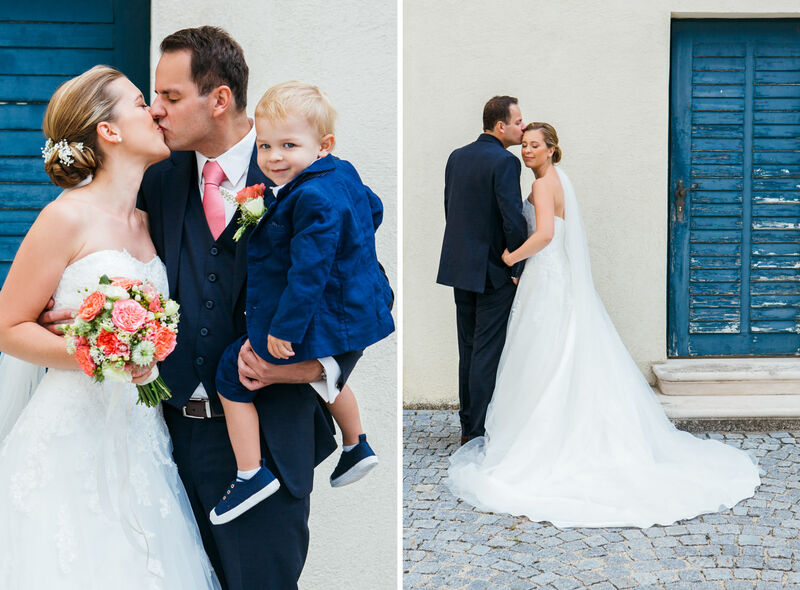 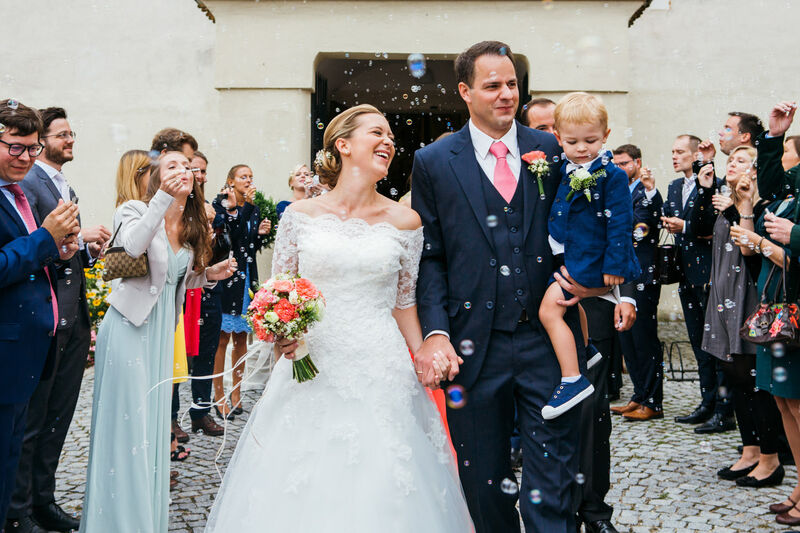 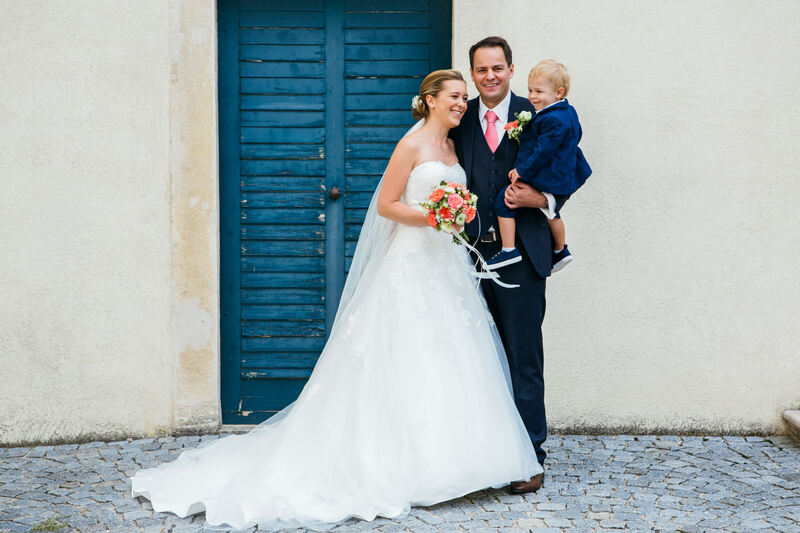 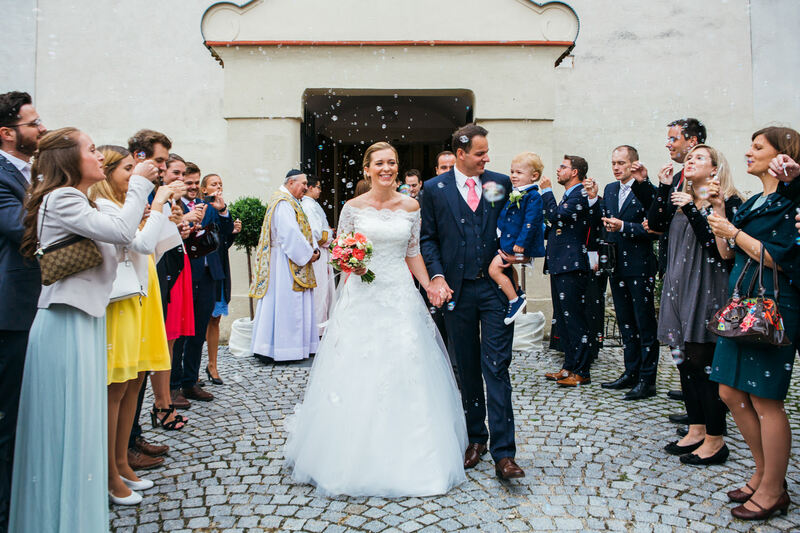 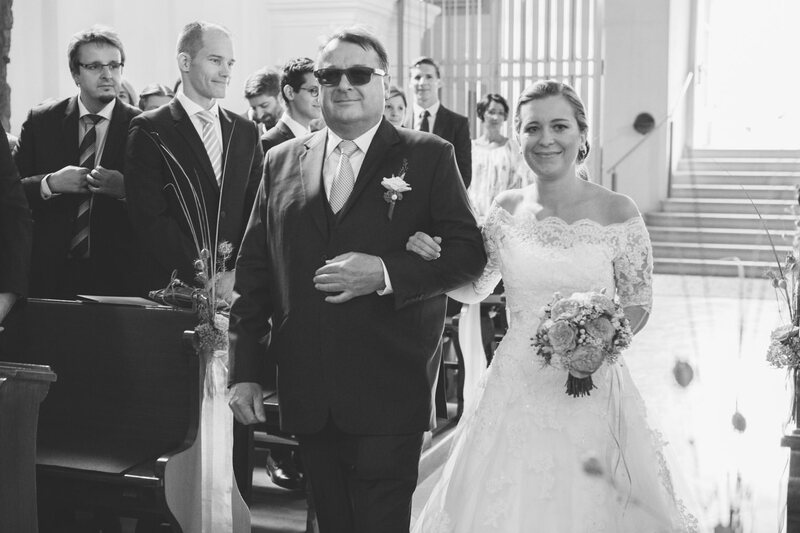 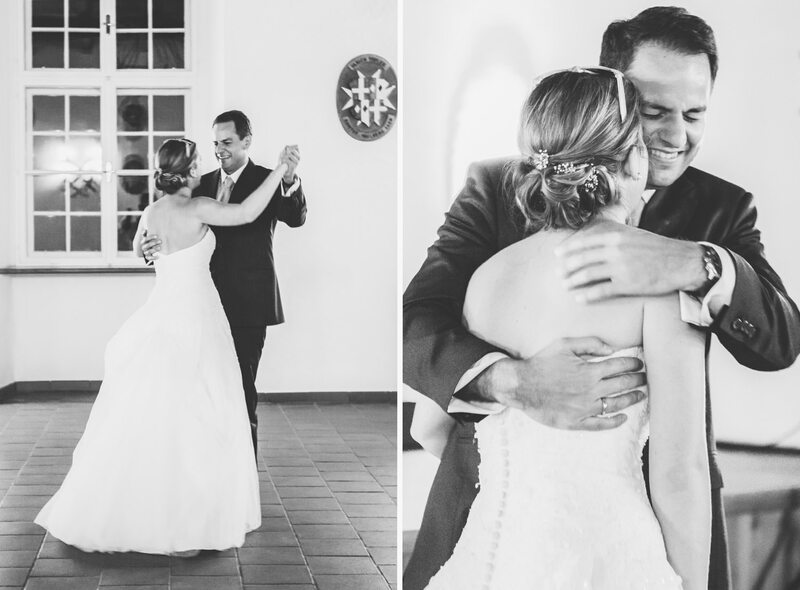 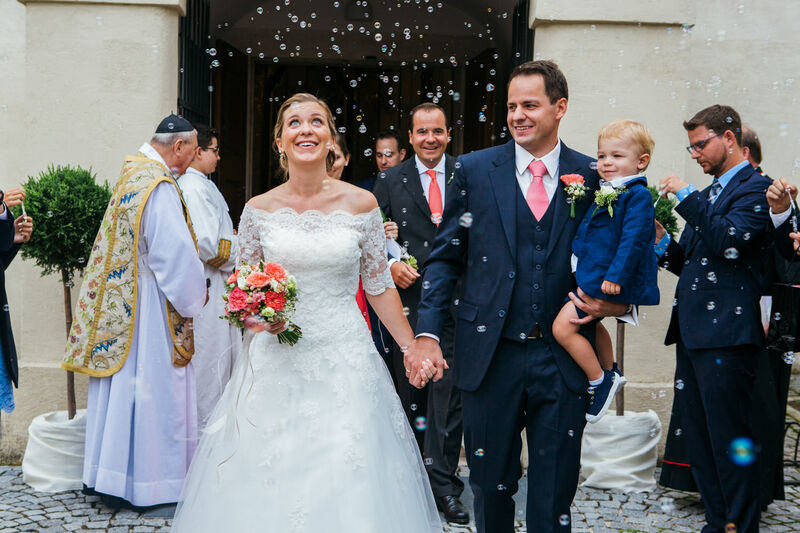 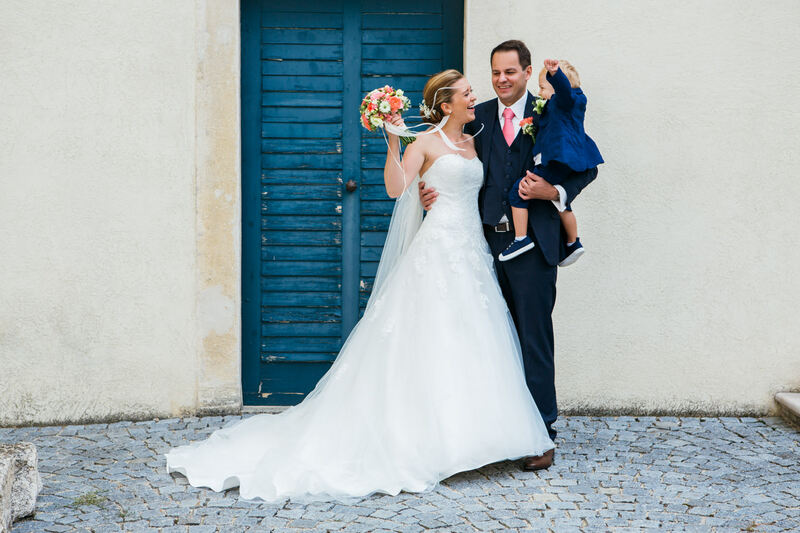 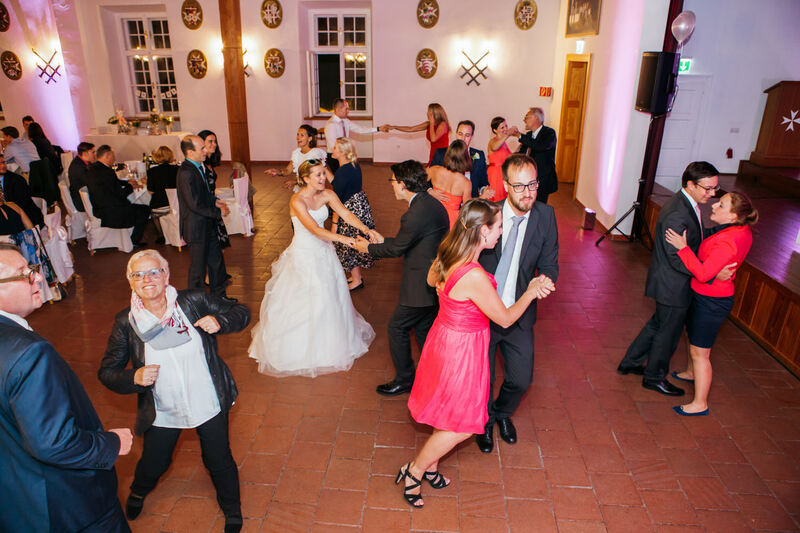 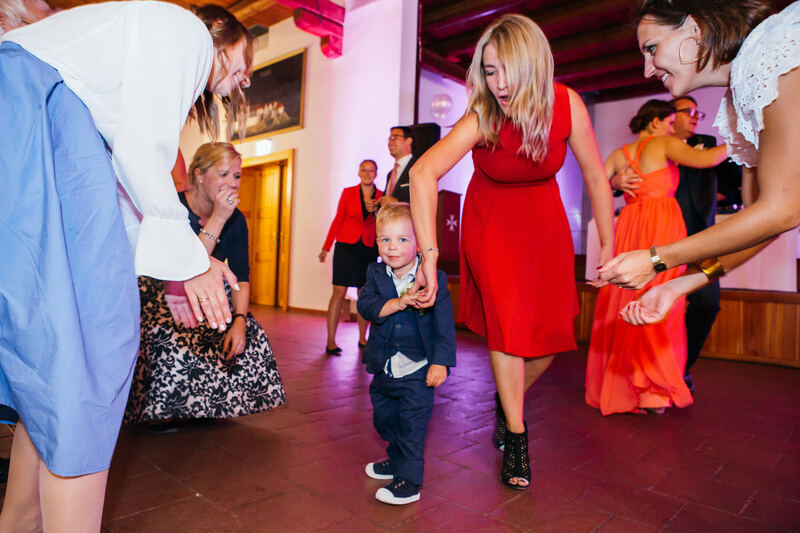 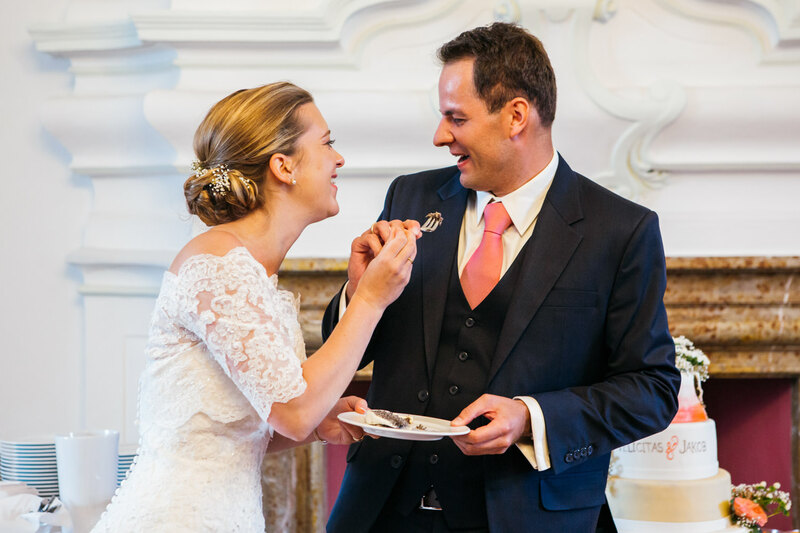 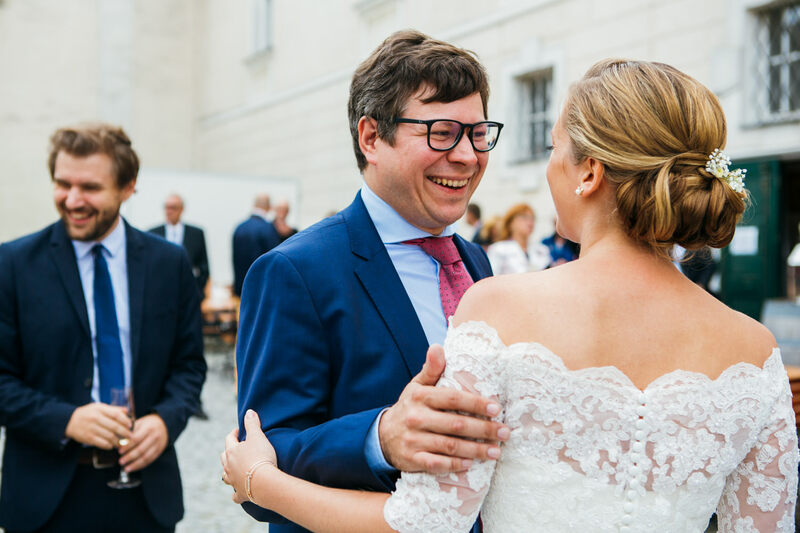 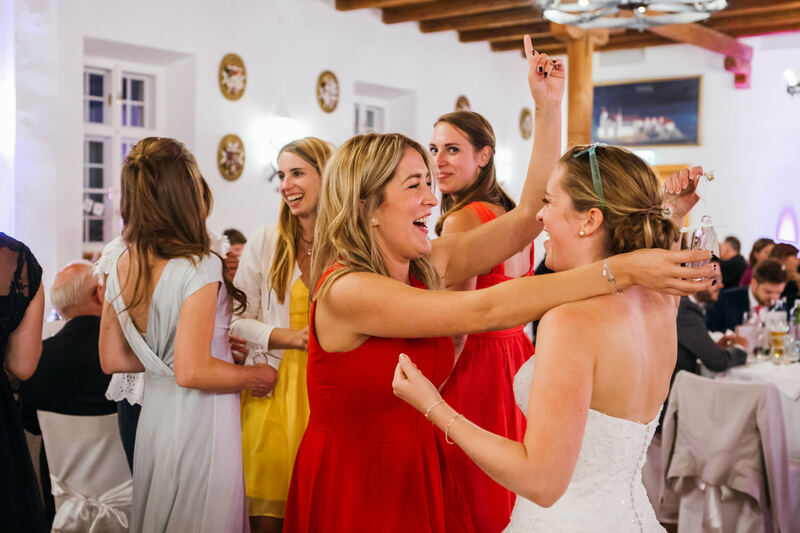 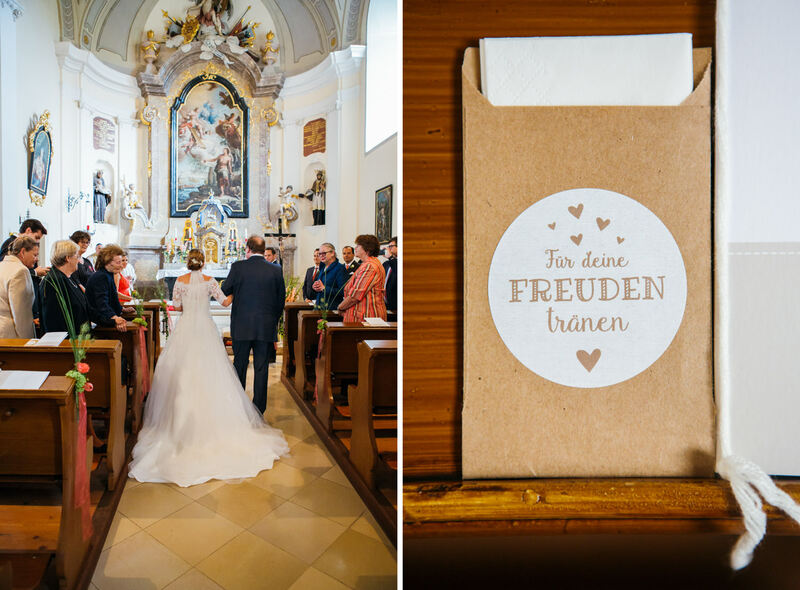 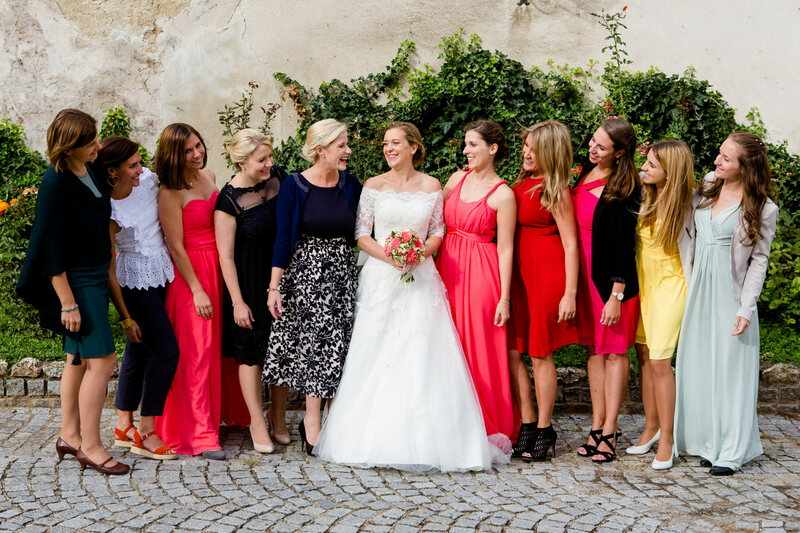 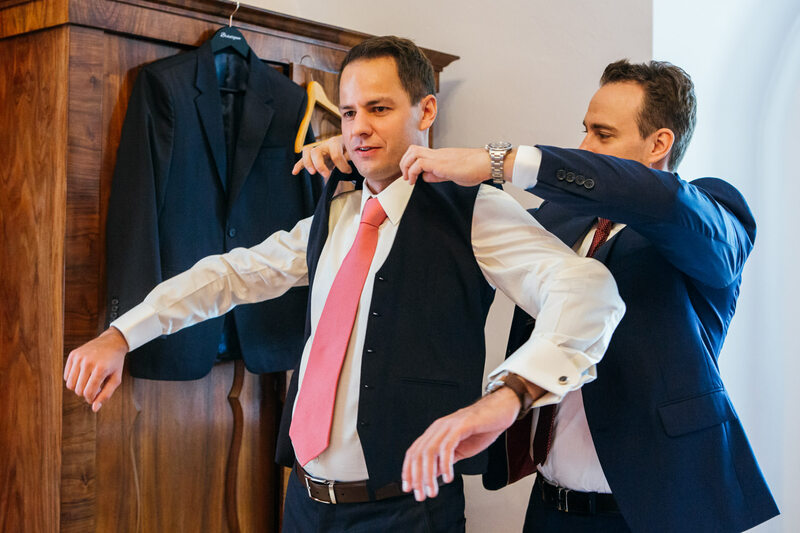 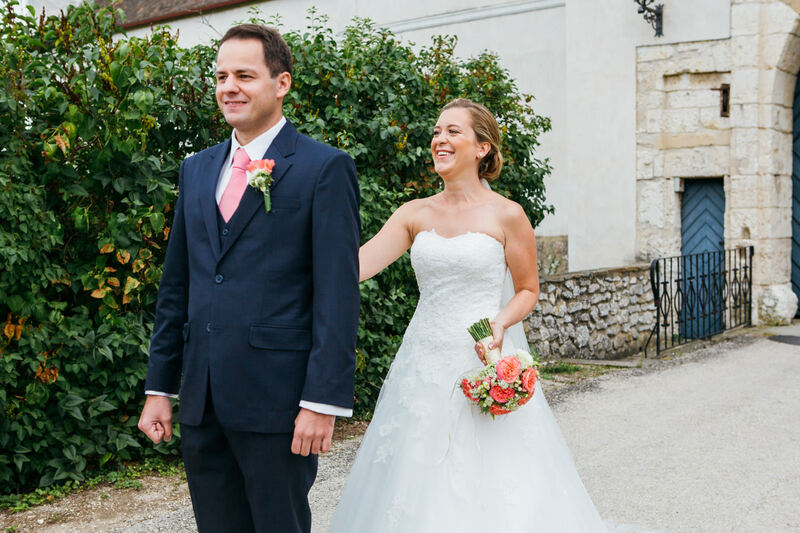 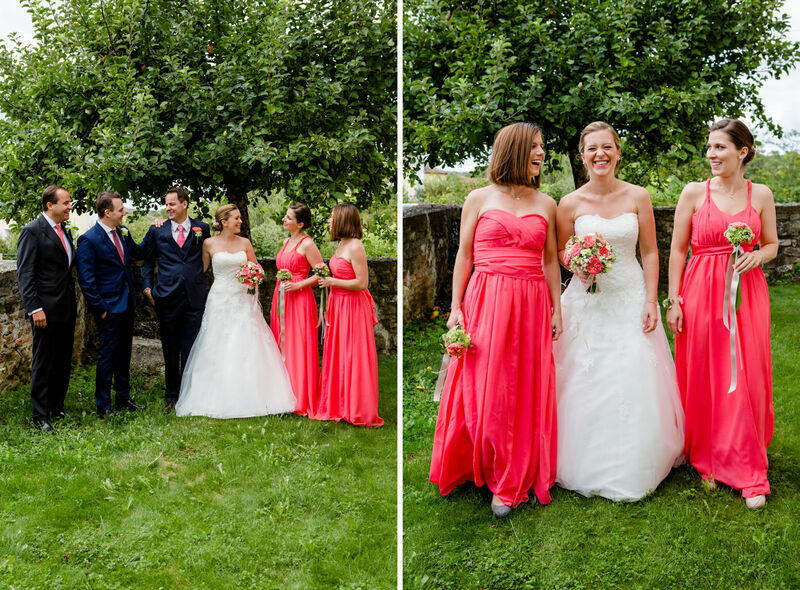 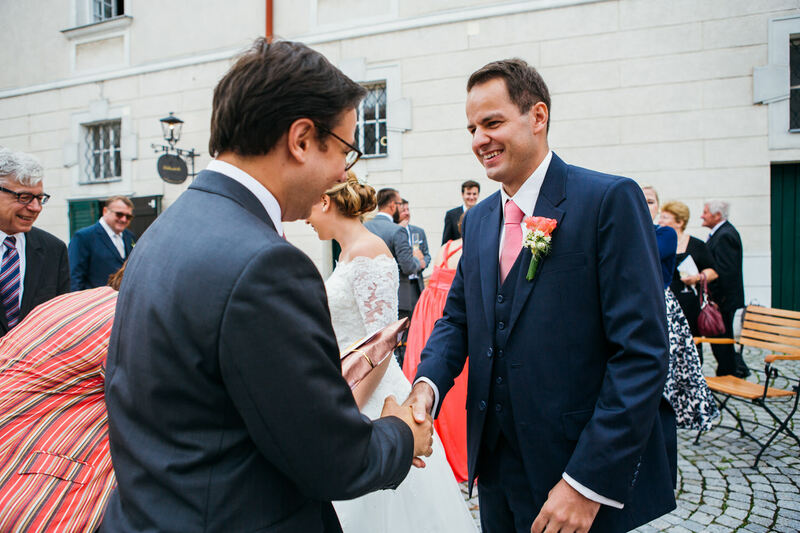 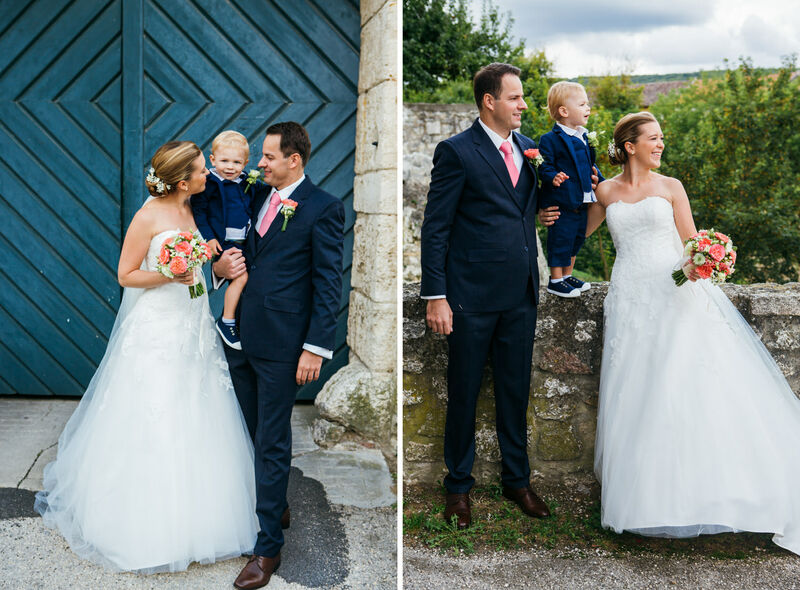 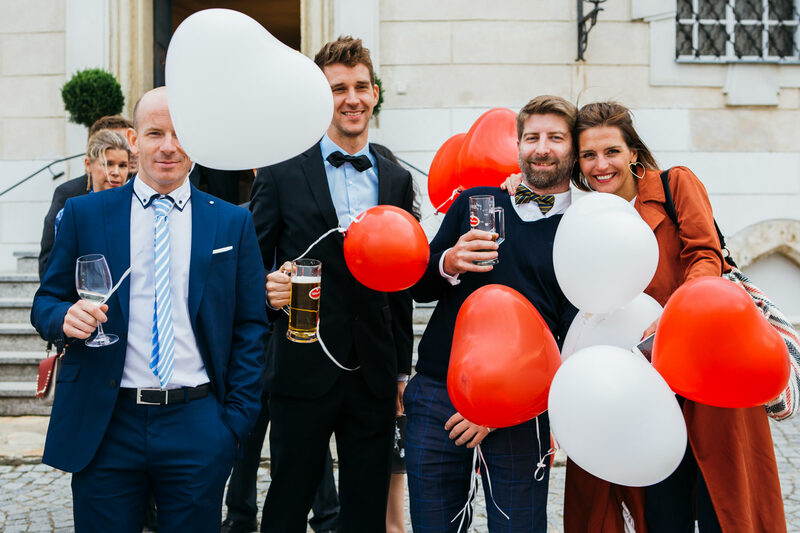 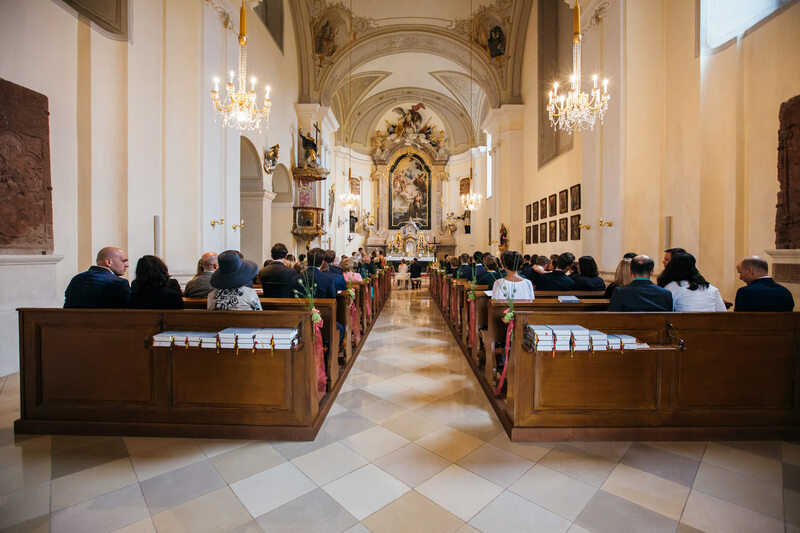 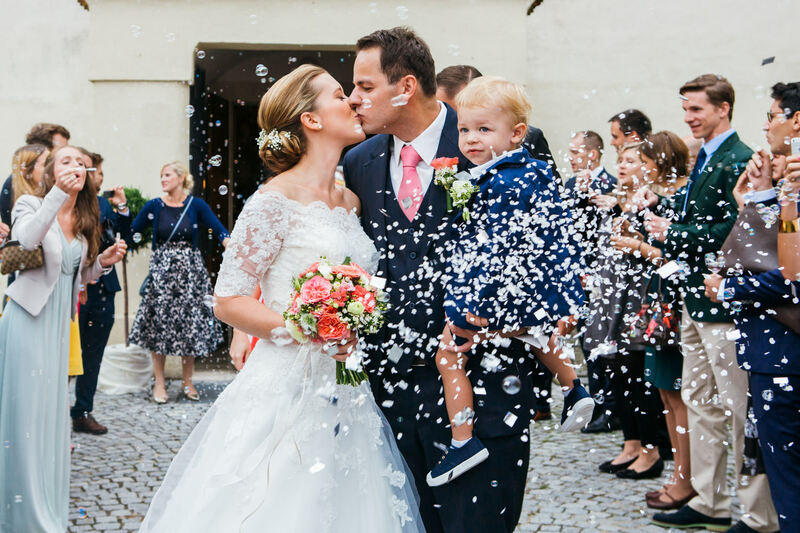 Feli’s and Jakob’s wedding took place in the awesome Castle of Mailberg in Lower Austria. 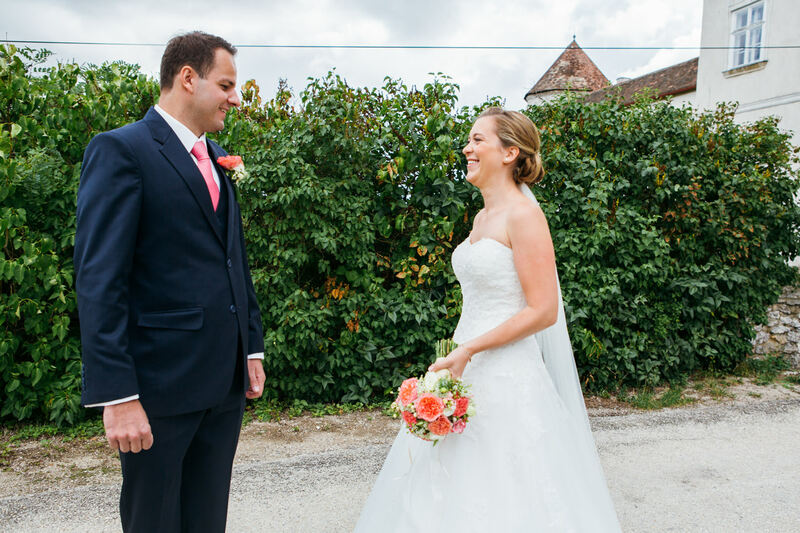 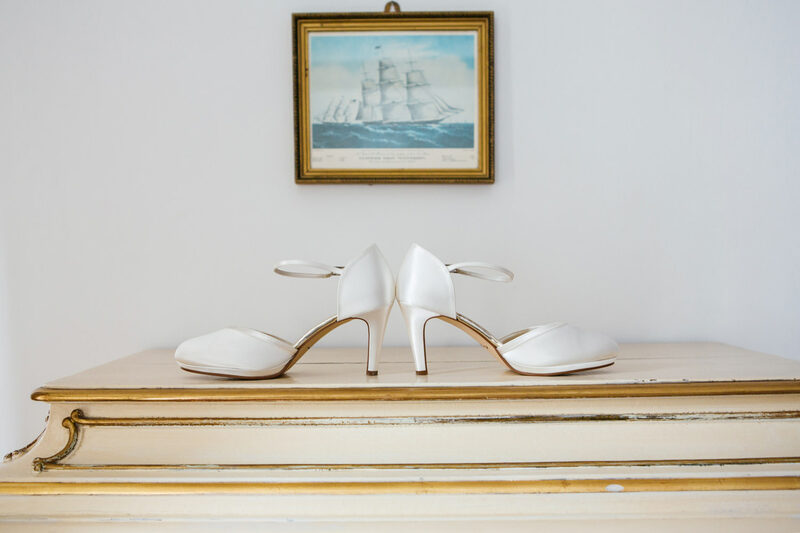 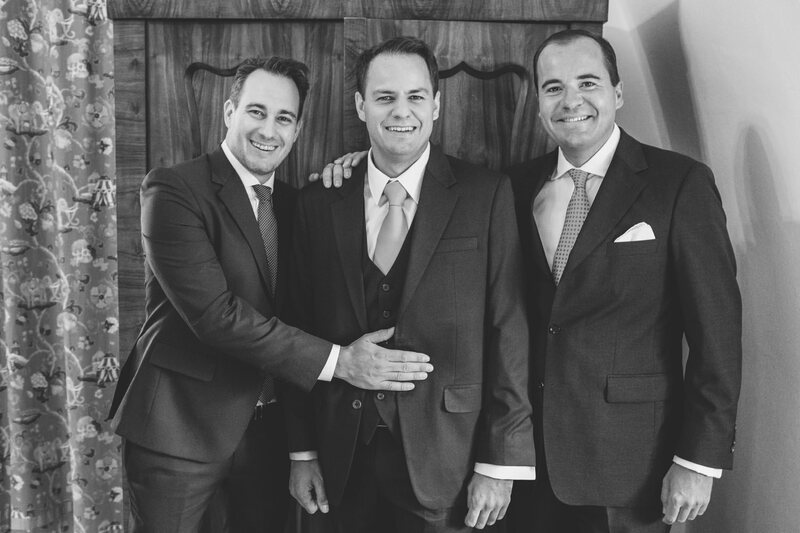 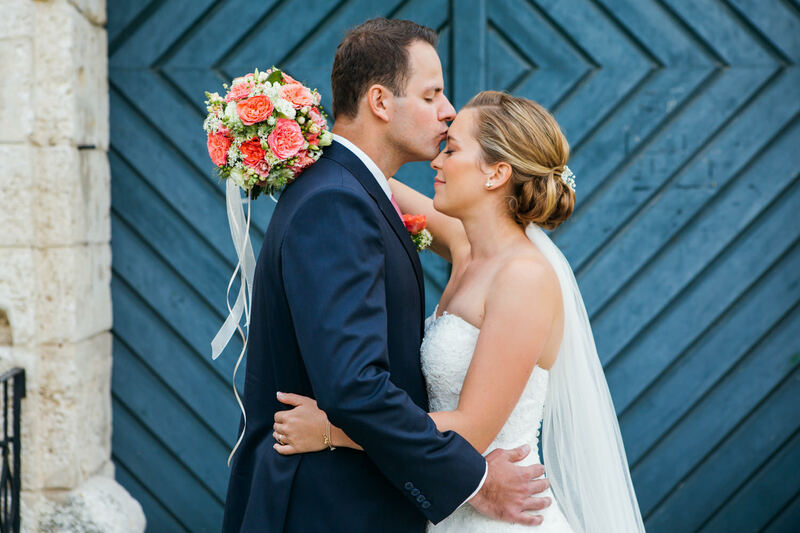 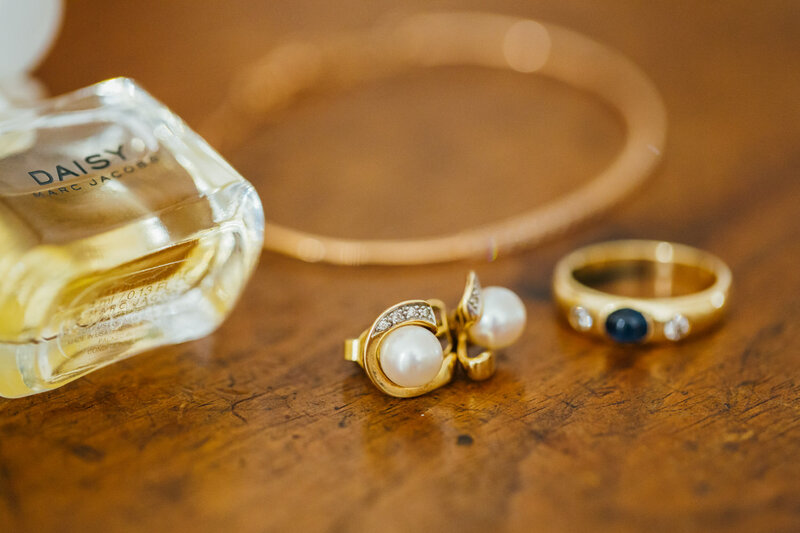 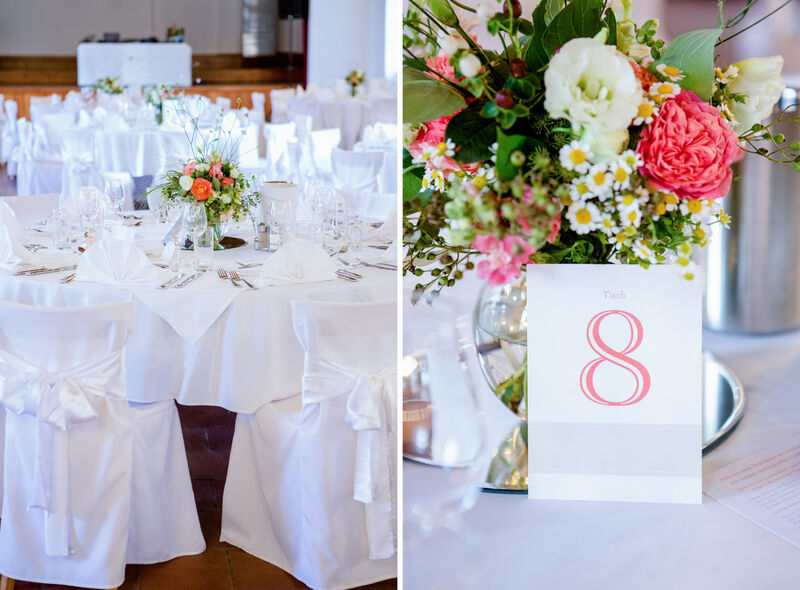 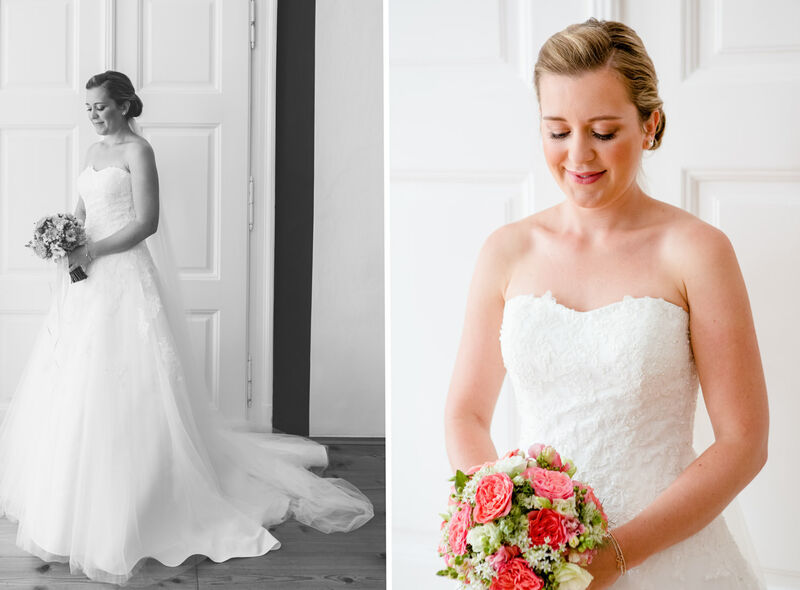 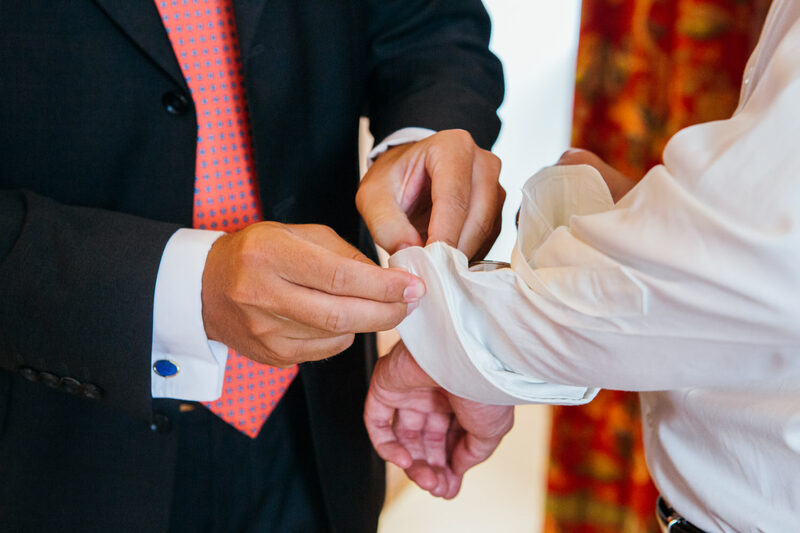 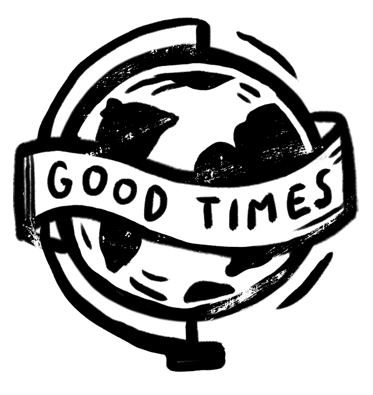 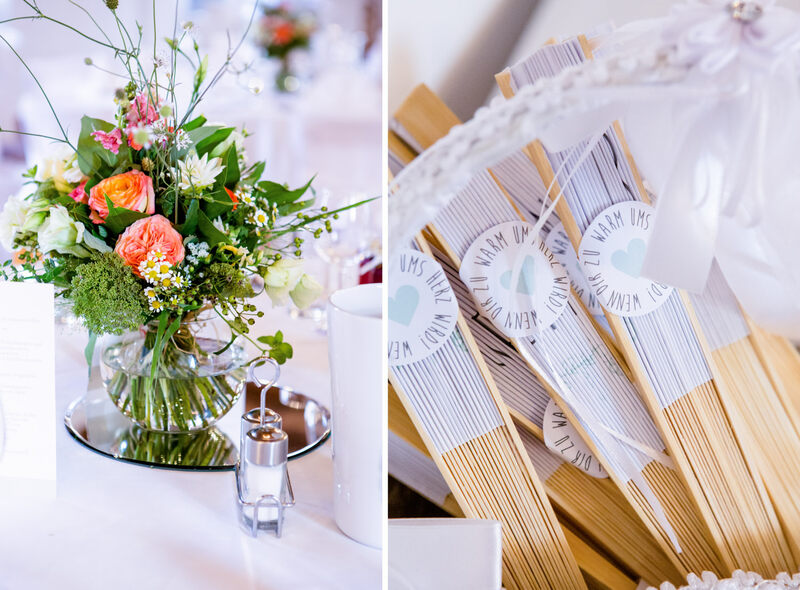 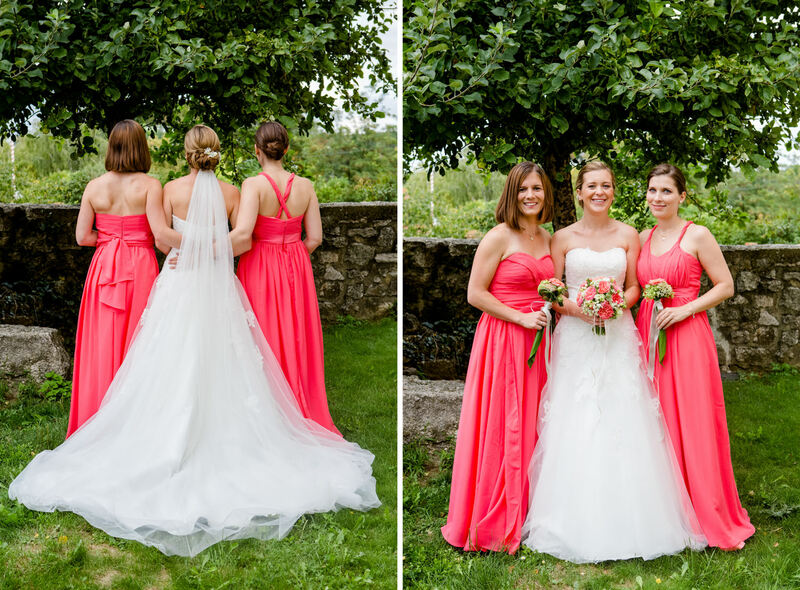 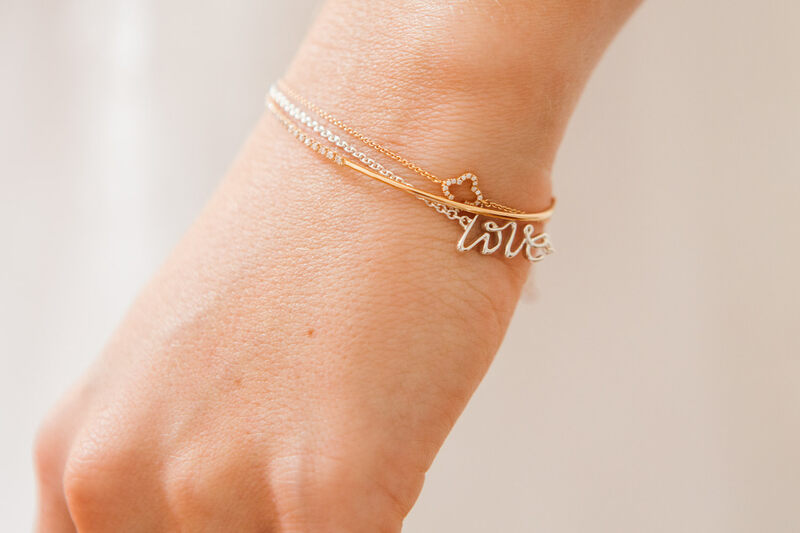 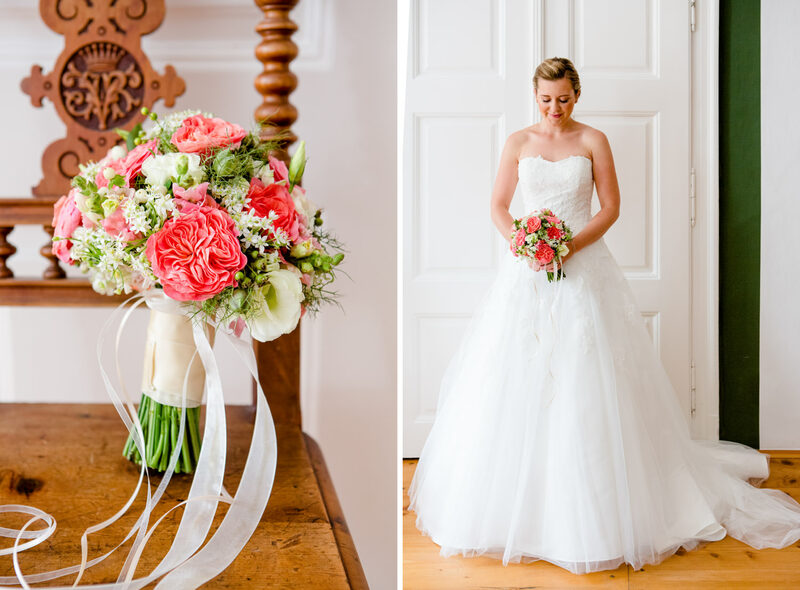 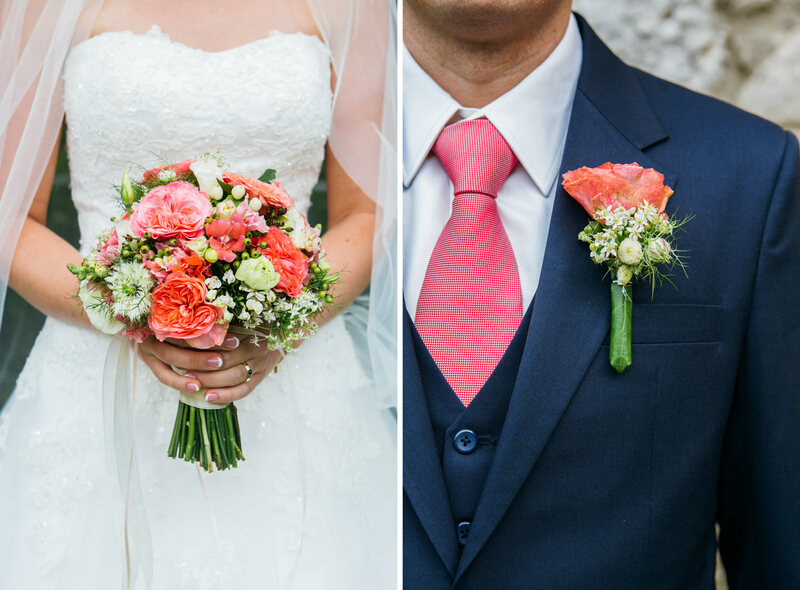 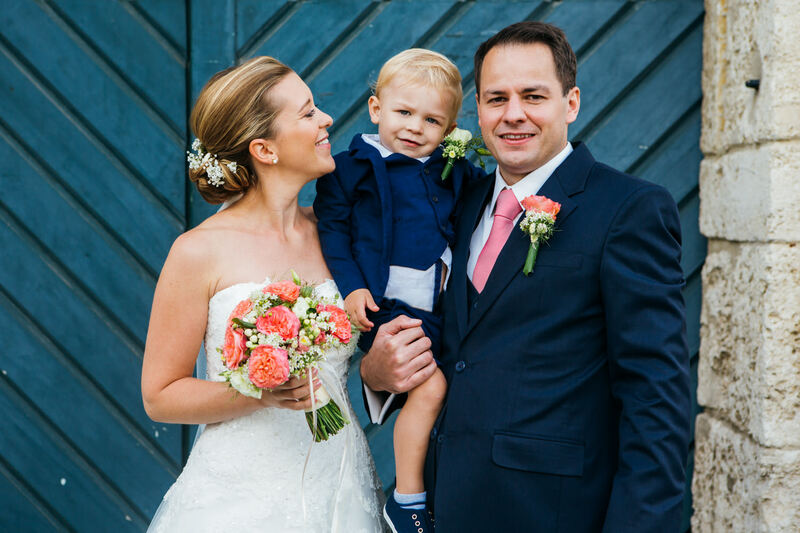 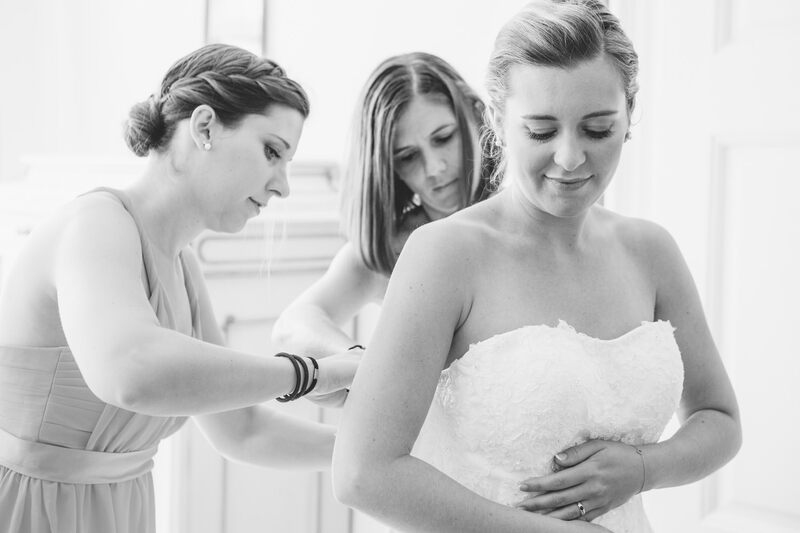 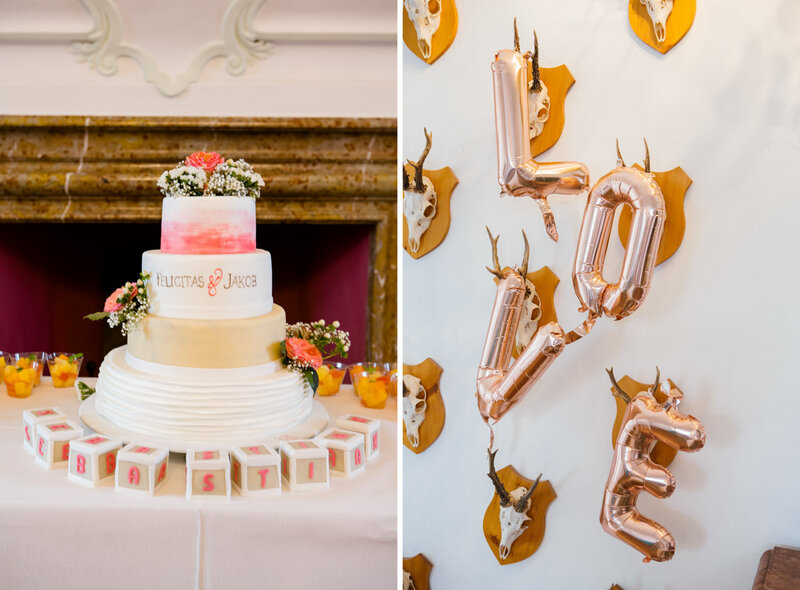 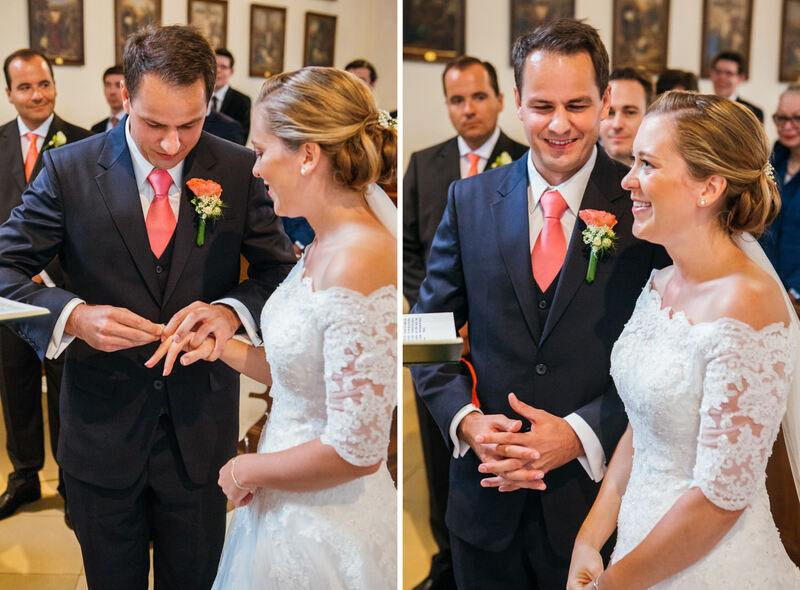 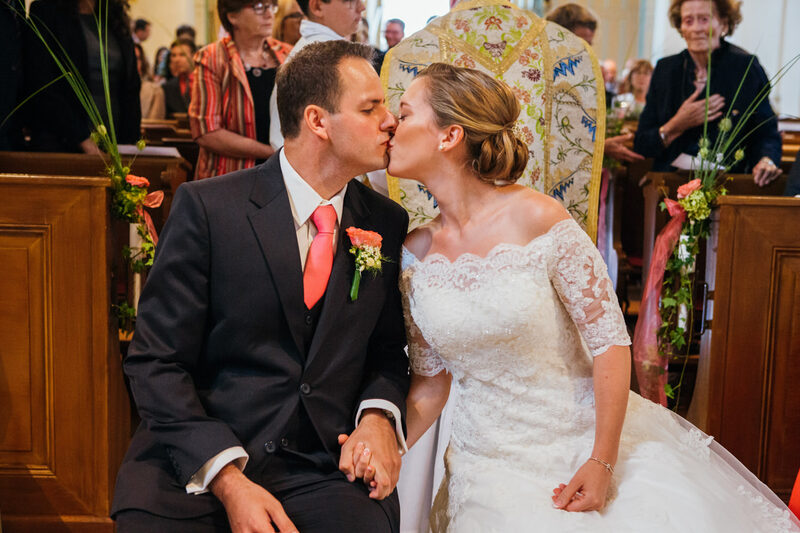 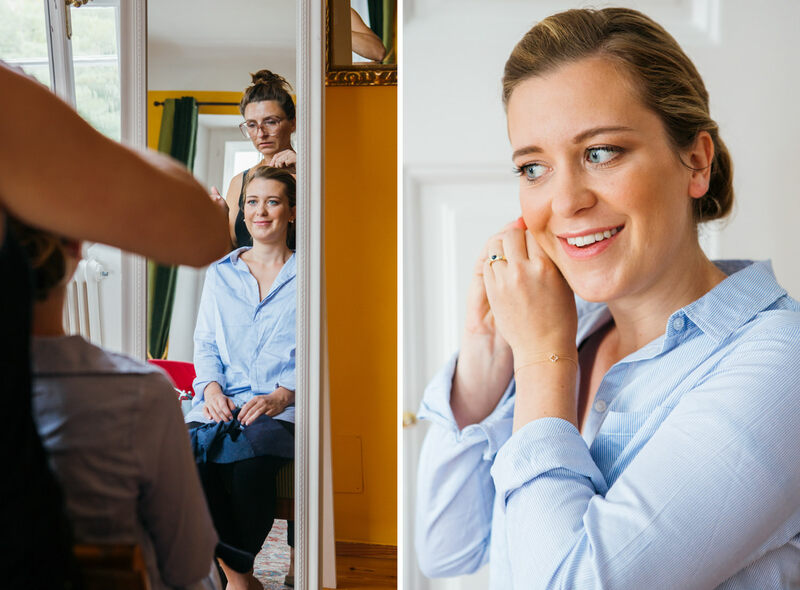 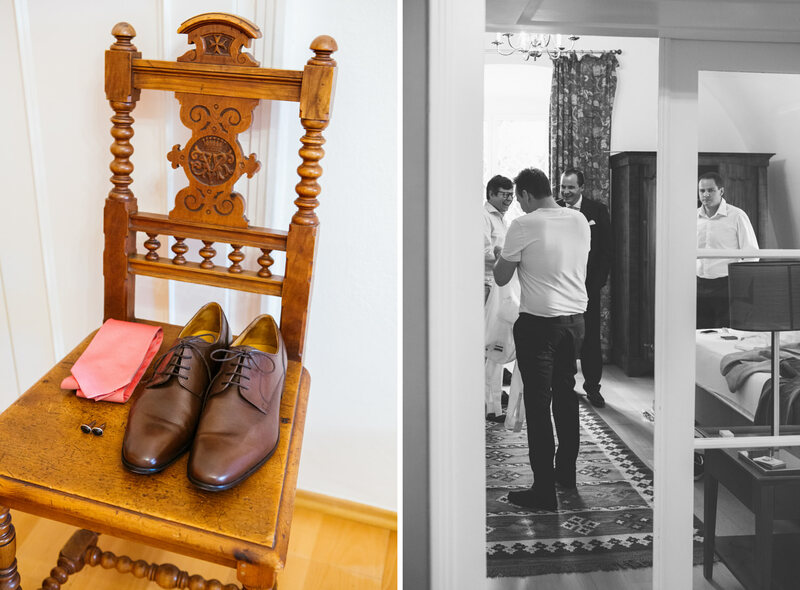 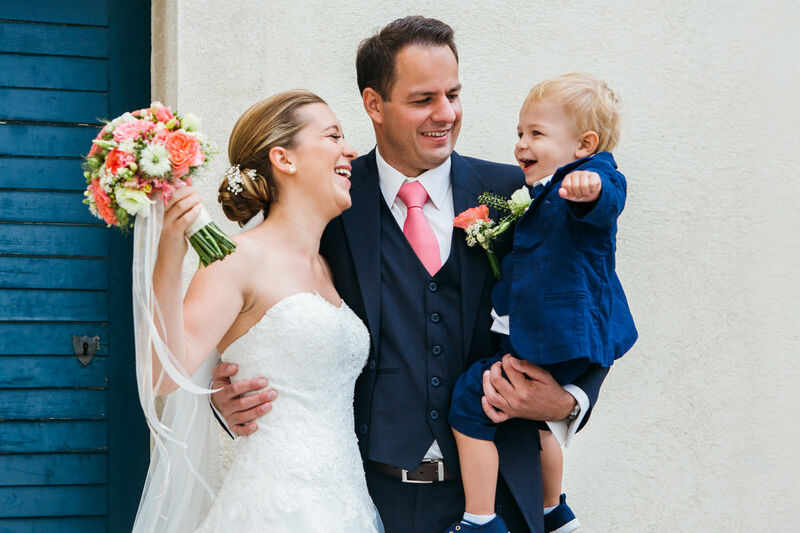 Feli did a great job planning her wedding and had an eye for so many details. 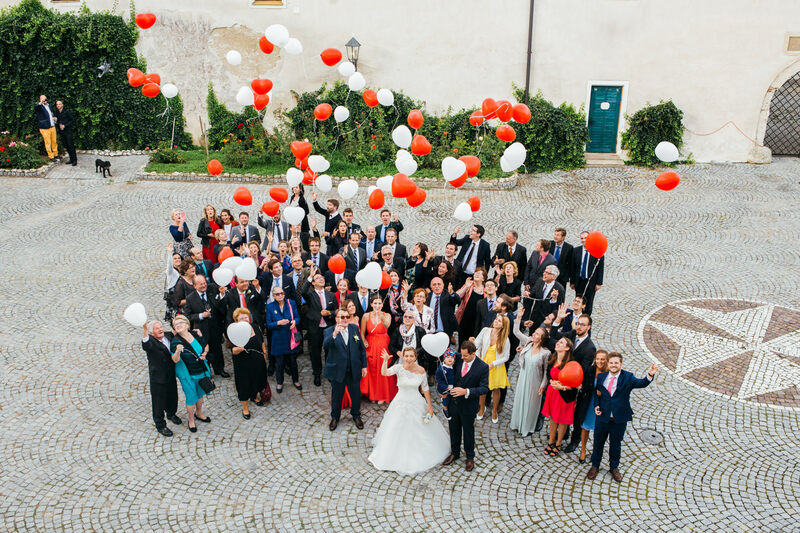 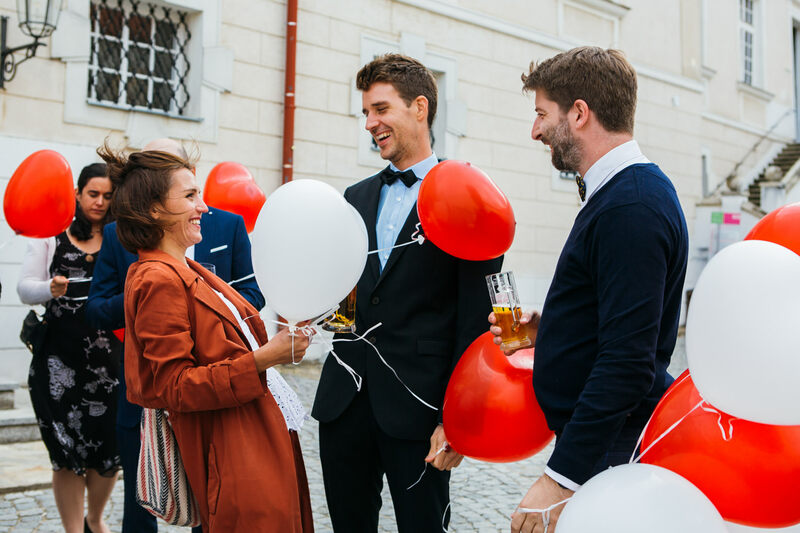 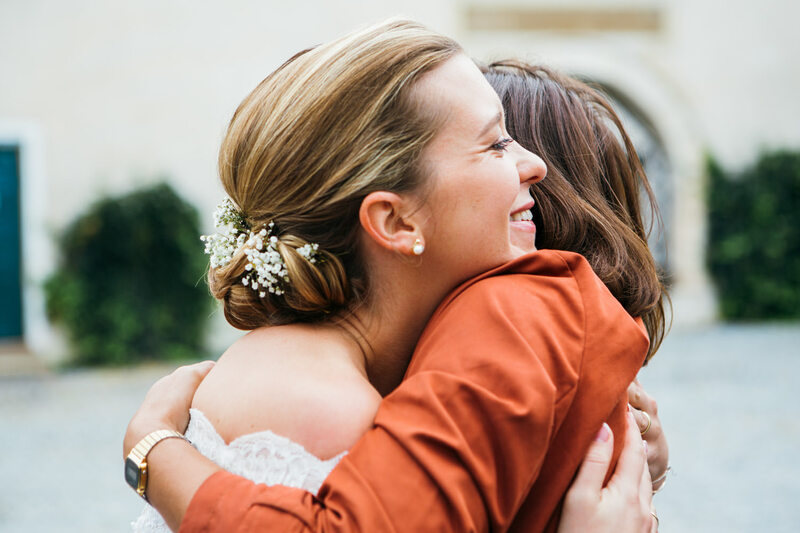 And at any time of the day, even when something didn’t go as planned (for example too much wind for the balloons), the bridal couple stayed chilled and enjoyed their big day and that is all what matters.